Normally, if there is a good article someplace worth reading, we just post a link on Facebook, but I came across something yesterday that deserves it’s own post. Bloomberg posted “There is Something the Matter with Ohio Too” that we should all read. Sadly, our Buckeye homeland is lagging the nation in too many ways that are holding us back from growth. 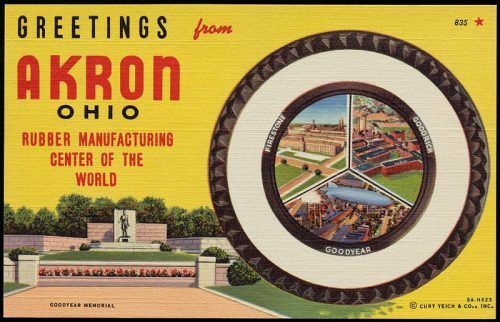 Ohio is steadily slipping into the ranks of lessor states, and the reasons go beyond the shrinking of rust belt industries. We lag in education, we lag in immigration and diversity, and we lag in technology. The one place in Ohio that doesn’t lag in these respects — Columbus — is thriving. We can’t move forward if we don’t understand why we are where we are, which makes this worth reading. Posted Wednesday, August 30th, 2017 under Economic development.